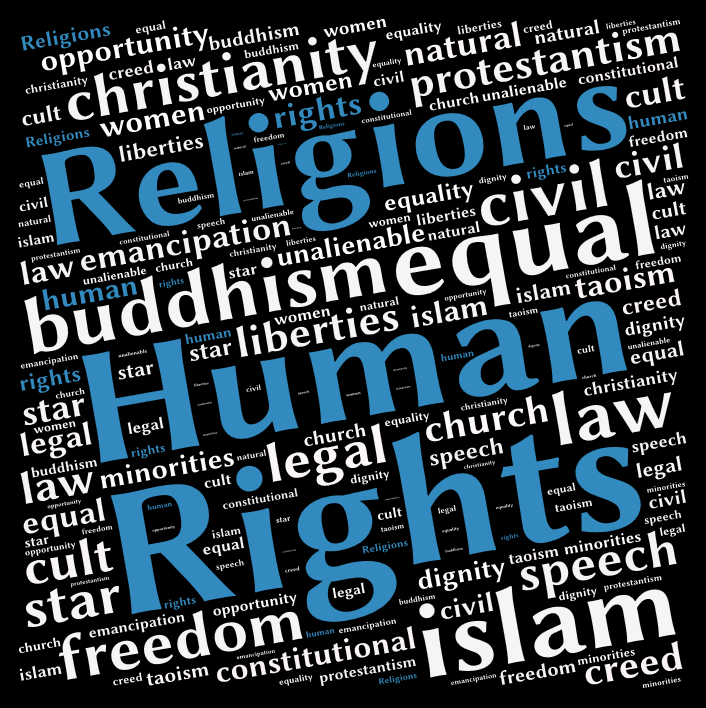 The relationship between religion and human rights is controversial and debated. The aim of the international conference is to take stock of the complex connections between religion and human rights, emphasizing that both the definition and the application of these two concepts are influenced by the different social and cultural contexts within which they are placed. Starting from the geopolitical changes which have involved contemporary society on a global scale, the conference intends to critically evaluate the two main narratives on this topic: on the one hand religions understood as an element opposing the affirmation of human rights, and on the other religions considered as agencies facilitating the implementation of human rights. Religious rights, understood as individual and/or collective rights, are disputed as well. How do religious traditions and new religious communities approach human rights issues? How do states manage religious traditions and religious diversification? How are human rights discourses and practices affected by the social context? Enzo Pace, University of Padova, Can Religions Play a ‘Progressive’ Role in Advancing Human Rights? Ringo Ringvee, University of Tartu, Banning Burqas – Protecting Whom? Mauro Saccol, University of Genova, The Egyptian Muslim Brotherhood and Women’s Rights.